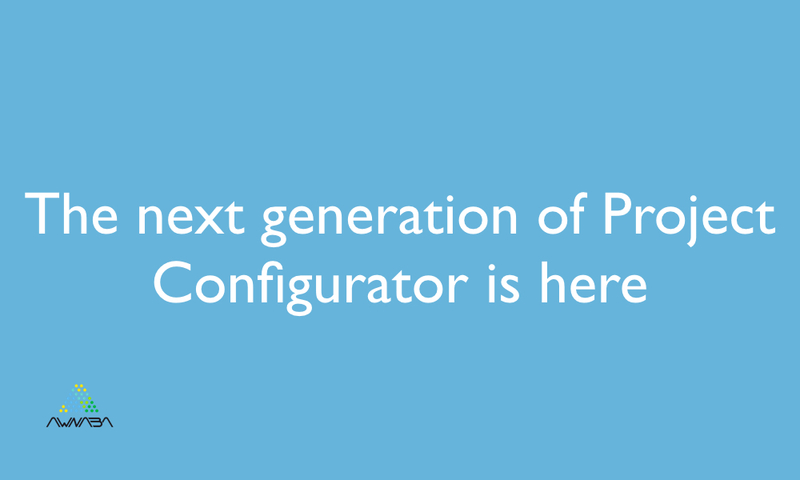 Version 2.0 of our add-on “Project Configurator for JIRA” is due to be released in a few days. This new version is able to export or import a complete project, including its configuration, data and attachments in a single operation. A selected group of projects can be handled in a single operation. Export will include data and attachments only for exported projects, avoiding the need of a full XML backup. Attachments, if they exist, are automatically included in the process without any additional action by the user. These possibiilties will further reduce the effort required when moving a group of projects to another instance. Let us look back in time for a moment. In early 2013, the only way to move a project to another live JIRA instance, was to follow the process outlined in this page. Project Configurator 1.X simplified the job considerably with an automated way of replicating the project configuration in the target instance. We documented this idea in this page of the plugin’s “cookbook”. Project Configurator 2.0 takes this idea one step further and packages the export and import tasks in a single operation the JIRA admin can launch with a few clicks. So, we hope this will save lots of work and time for many of you. Of course, Project Configurator 2.0 is still able to export and import only the project configuration. If you need to move configuration changes for some projects from a development environment into a live production instance, this task remains as easy as before. If the next days, the documentation will be updated with the information relative to this new feature. You are invited to have a look as soon as the new version is released. So… it’s August 12th, and v2.0 still isn’t available on the Marketplace. And there’s nothing in your publicly-viewable issues to suggest why. Any updates on when it’ll actually be available? We regret any inconvenience caused by the delay, but recent tests revealed some details that were necessary to correct. The version 2.0 for JIRA 6 was released on August 13 and for JIRA 7 on August 14. Greetings.